"IEU's contribution is essential to the success of UNODC and will allow us to couple effectiveness with accountability and transparency in accordance with the wishes of Member States. I, therefore, invite all of our colleagues to engage in the passionate exercise of evaluation, to liaise with our colleagues as often as needed and to regularly consult the IEU website." Welcome to the website of the Independent Evaluation Section! We hope that our website will be a useful tool for you. We use this platform to reach out to UNODC staff, Member States and stakeholders interested in the evaluation function of UNODC. We welcome your feedback on this website and its related services. 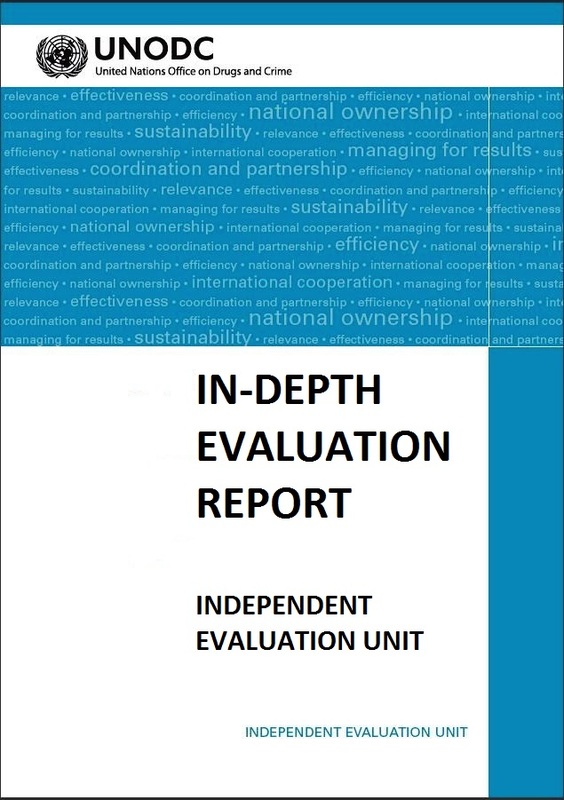 NOTE: The Independent Evaluation Unit (IEU) was re-named to Independent Evaluation Section (IES) as of November 2018. Independent formative In-depth evaluation of the Western Balkans Counter-Serious Crime Initiative (WBCSCi) in the context of the Integrative Internal Security Governance (IISG) mechanism including the European Union action: "Instrument for Pre-Accession Assistance (IPA II) Multi-Country Action Programme 2017 - Support to the Western Balkan Integrative Internal Security Governance"
"Evaluation Handbook - Guidance for designing, conducting and using independent evaluation at UNODC"